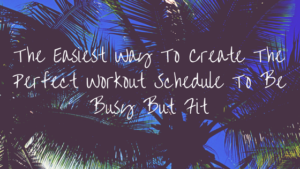 The Easiest Way To Create The Perfect Workout Schedule To Be Busy But Fit. In all these years, I have come to know that one of the greatest challenges to stick to the workout regime is to be consistent when every one of you is extremely busy. 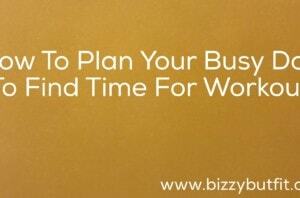 It is your job to be busy but fit and make a strategic and a consistent effort every day. You have to make a solid relationship with your workout and not just do it for the sake of it. You don’t have to please anyone else but you have to get that feeling of completeness after every workout. For you to win over your busy lifestyle you must establish some degree of respect in your mind. You must and you have to consistently make out time for your workout and do it in a way that every workout gives you a great feeling at the end. This single attitude of determination towards your workout will make you busy but fit for the rest of your life. 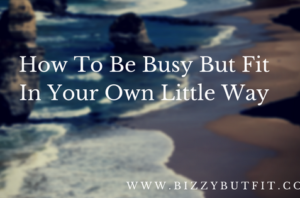 So, what is the simple way to overcome laziness and achieve the title to be busy but fit? 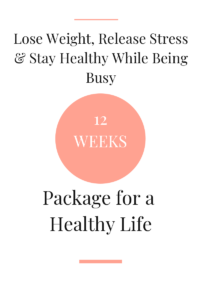 It’s by having an unbeatable busy but fit schedule. 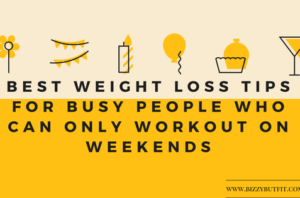 All of you must have read how to be busy but fit and also simple ways to burn fat but if you yourself will not stick to your workout, all your efforts will be wasted. This is because after investing long hours in the gym, your willingness to stick to your workout schedule is what will allow you to workout consistently in a way that will bring dramatic changes your body. On top of that, you have to be very consistent with your workout in such a way so that it helps you achieve your fitness goals. All said and done, in this post, you are going to learn how to easily create the perfect workout schedule to be busy but fit. You are probably looking to create a fitness schedule because you have seen other people that making a consistent fitness schedule can help you achieve your fitness goals. I have seen and observed, those who workout diligently and religiously follow their workout schedule, achieve their fitness goals 50% faster than other people. It also makes your life easier when you recall all the days in the month on which you had workout rather than getting a completely blank feeling and thinking how you wasted one more month by not working on your fitness goals. Setting your goals and working on your workout schedule is not the only goal that you are working on but your goal is also related to the results you expect to get from every workout. Now, before you even think about your best workout schedule, decide where you would be with your physique in a month, six months or a year. You need to be very clear about your goals and the results that you will get with these goals. You must have read many times that setting short-term goals is the best strategy and then make the long-term goals working on those short-term goals. Set some questions for yourself whenever you are setting goals for yourself and make sure that you give more than 100% every day. -> Why did you start this fitness goal? -> How important is it for you to achieve this goal? -> How bad will you feel if you won’t achieve your short term and long term fitness goals? Once you have concluded these, you can create a very actionable fitness schedule that will push you towards your goal. If you want to succeed and be busy but fit for the rest of your life, you have to adequately plan your workout schedule. This is very important for you to understand becasue if you do not plan your workout schedule well then all your efforts become useless. Make sure to properly organize all your resources and make things easy for yourself. 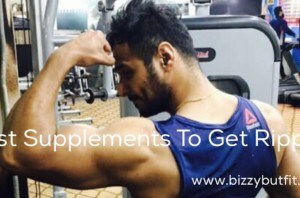 There may e many people around you who are doing workout since very long time and it is very natural that you get tons of free advices from all of them but it is you who has to decide what to apply and what not to apply. Internet is filled with lots of information about everything and you have to read and carefully implement the action plan and be your own personal trainer. You have to figure out exactly what it takes to get the job done. Please accept the reality that it takes the required amount of time for our body to show changes and you have to be patient and determined to reach the desired goal that you have set to get in shape. It is a matter of knowing your strengths and your abilities and making sure to get most out of every workout session. Now you know your fitness goals and have also decided to get back in shape and be busy but fit. The next step is to know and make sure that you have to devote maximum time in lifting weights rather than wasting your time on treadmill. Most people still believe in a myth that doing cardio would result in a weight loss much quicker becasue they sweat more on a treadmill than lifting weights. Doing cardio for infinite number of hours would not do any good for you. It is advisable to schedule your workout schedule ahead of time so you kow what workout to do when you head to the gym. This is going to take some practice and lots of learning from your mistakes, but as the time passes by, you will be able to see the consistent improvements in your schedule and execution. You want to set out weekend to prepare your workout schedule for the coming week. You know your targets and goals, therefore you need to always review your progress by doing a self check every week. You can follow the workout schedule that you have made for yourself but you also want to figure out if that workout schedule is helping you reach your fitness goals. You can stick to the same workout schedule for couple of more weeks if everything is working out as planned but if it is not working out for you then you need to analyze that and change it. At last I wish you all the luck for your workout schedule and fitness goals and don’t forget that we here at bizzybutfit are always there motivate you to be busy but fit. Please share this post on Facebook,Google+,Twitter. Do not forget to mention your advice and queries in the comment section below.